Daniel Gillespie Clowes (born April 14, 1961 in Chicago, Illinois) is an American author, screenwriter and cartoonist of alternative comic books. Much of Clowes' work first appeared in his anthology comic Eightball, which featured self-contained and serialized narratives. 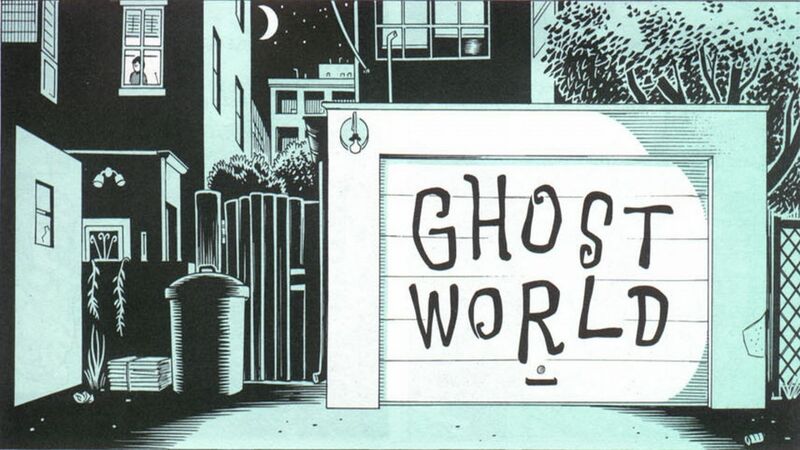 All of the serialized narratives have been collected and published as graphic novels, most notably Ghost World. With filmmaker Terry Zwigoff, Clowes adapted Ghost World into the 2000 film of the same name, and he also adapted another Eightball story into the 2006 film Art School Confidential.